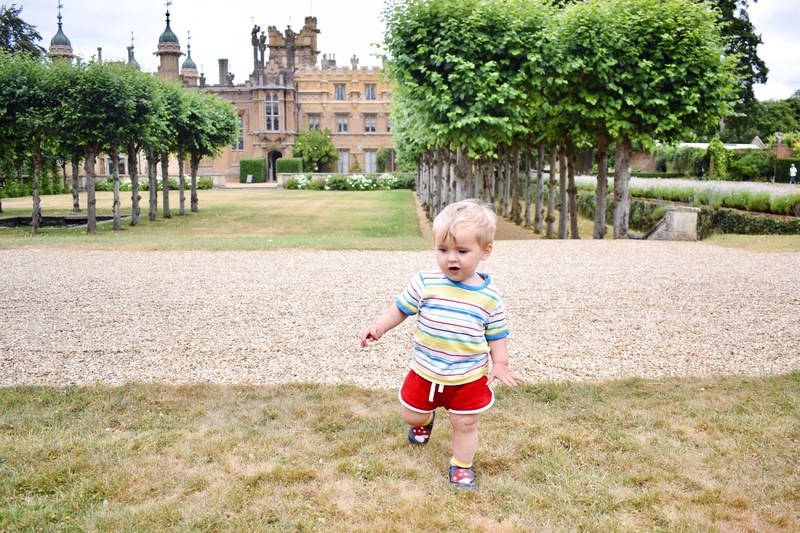 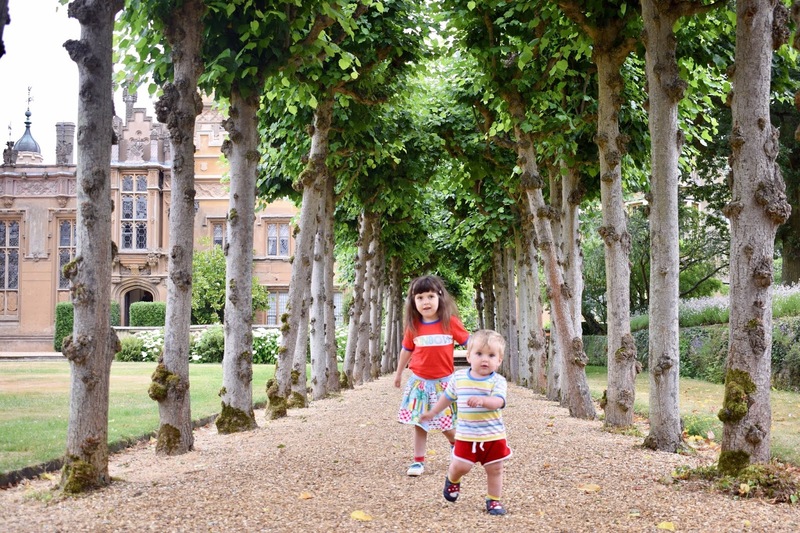 Despite driving past Knebworth House atleast once a week, we had never quite made a visit! 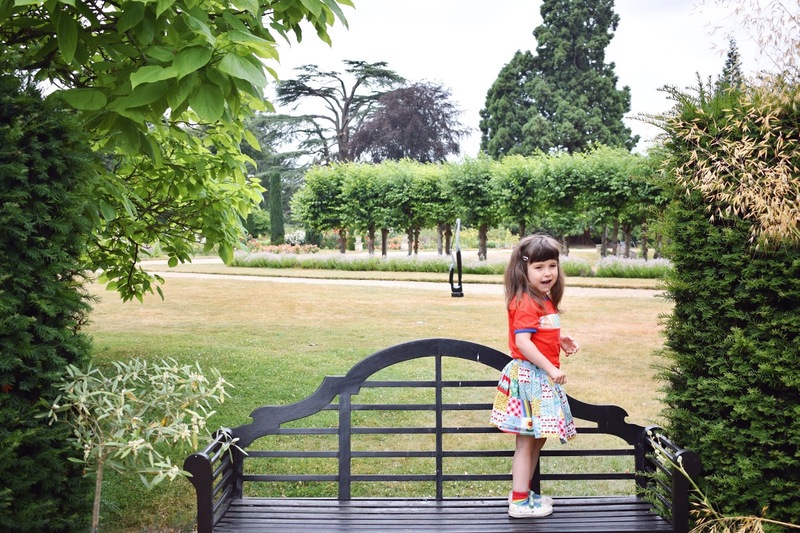 So on that one cooler day of the summer when the estate was open daily (July and holidays only) and - most importantly - before the school's broke up, we finally got there. 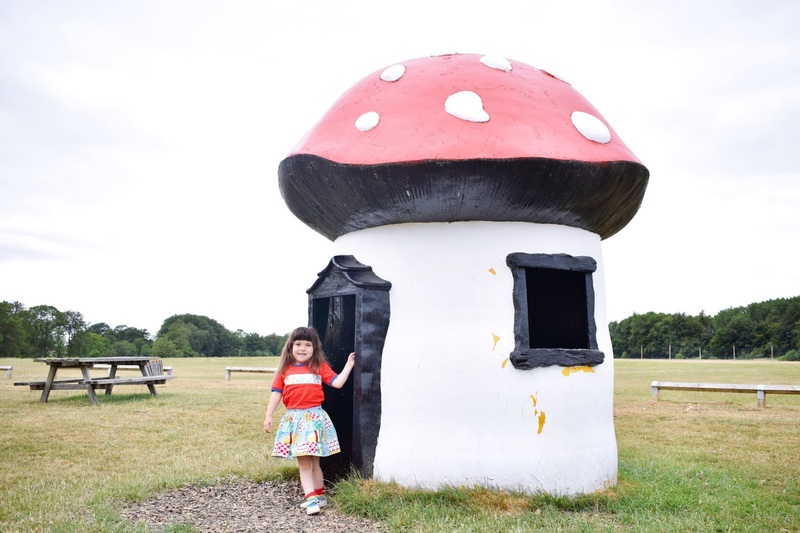 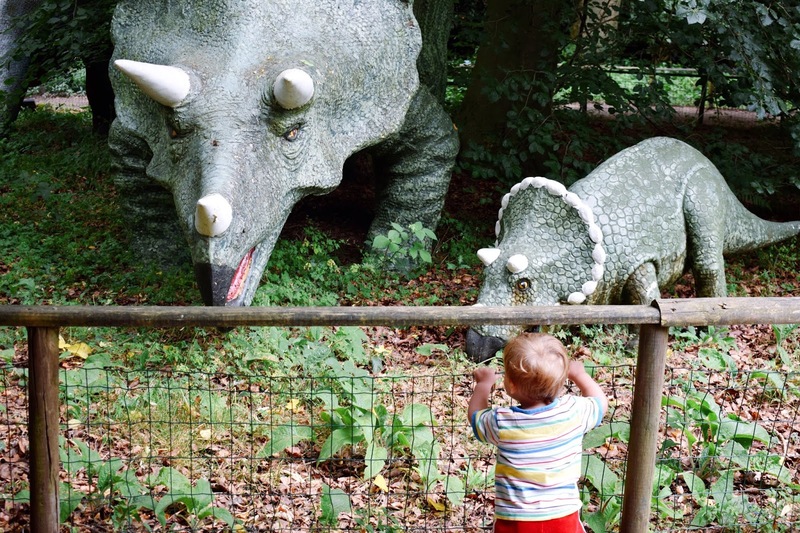 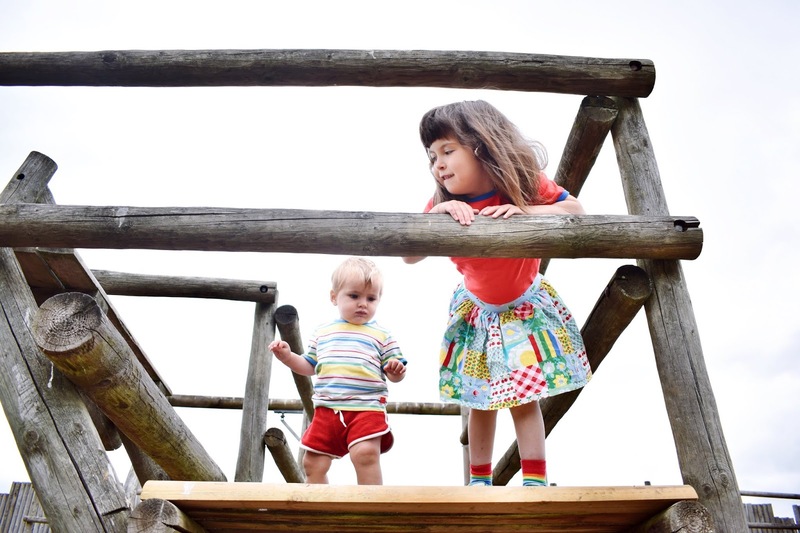 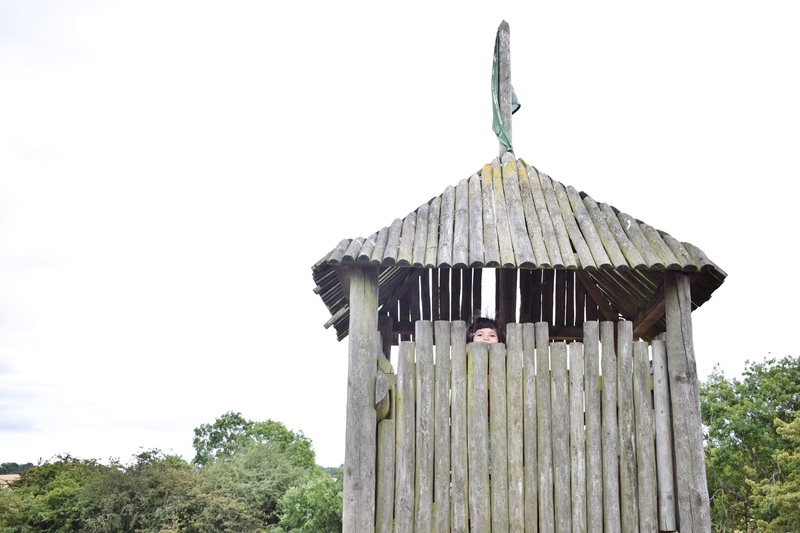 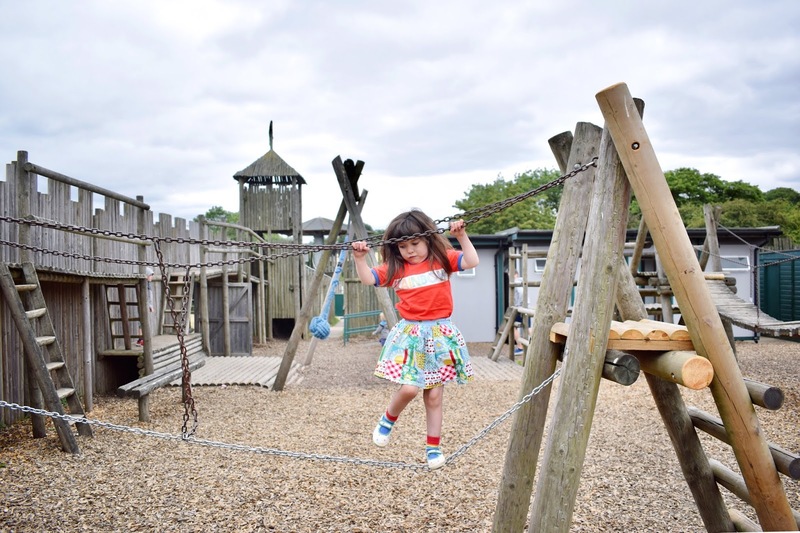 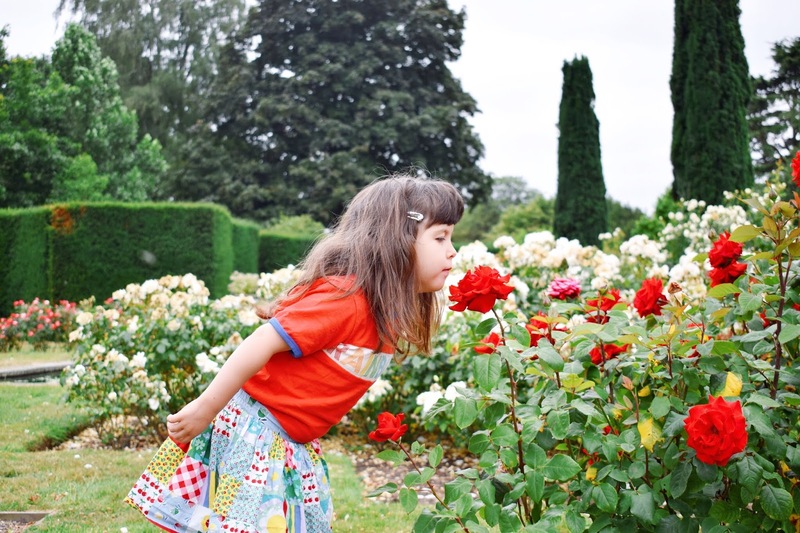 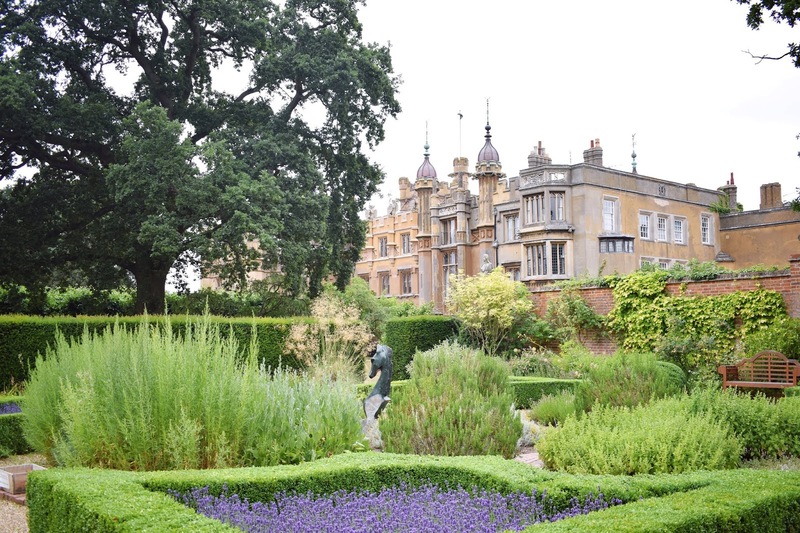 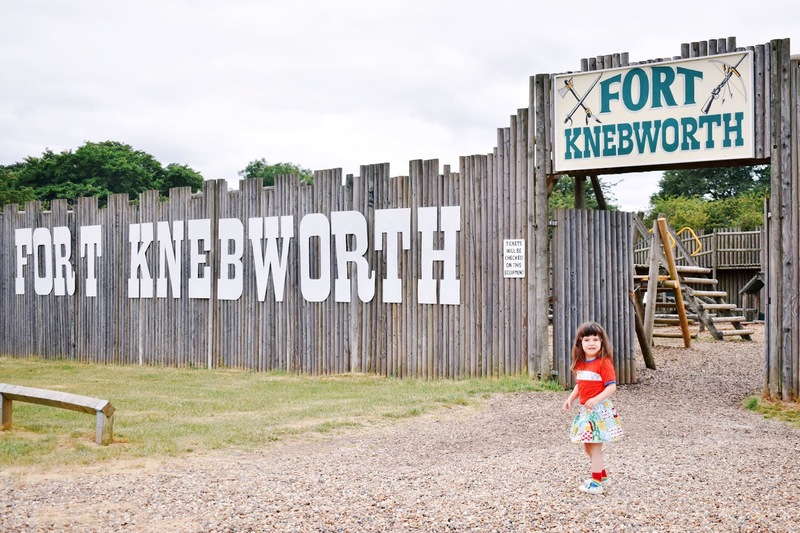 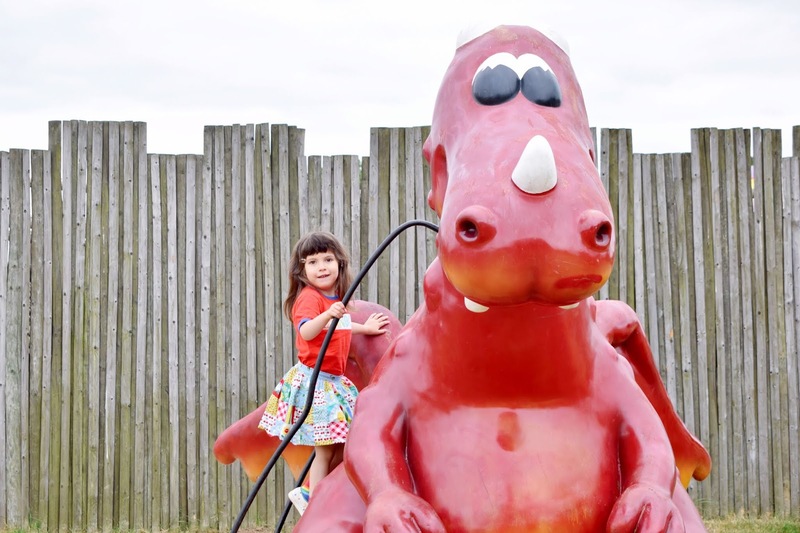 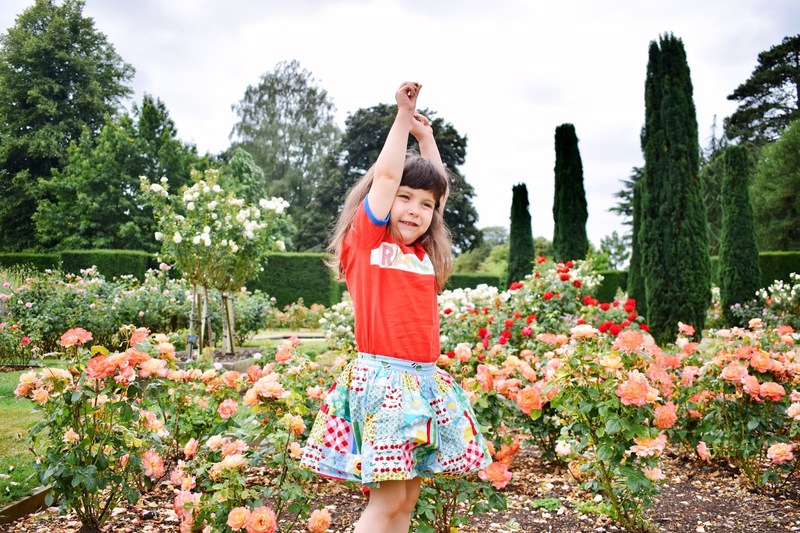 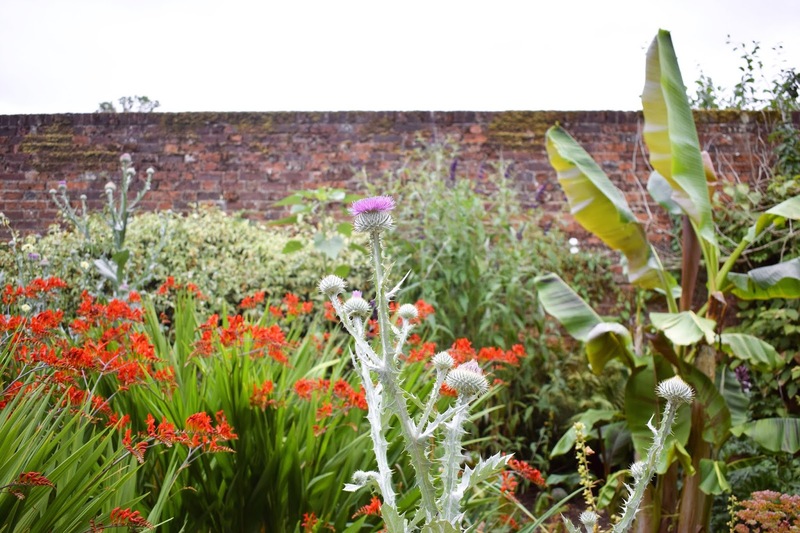 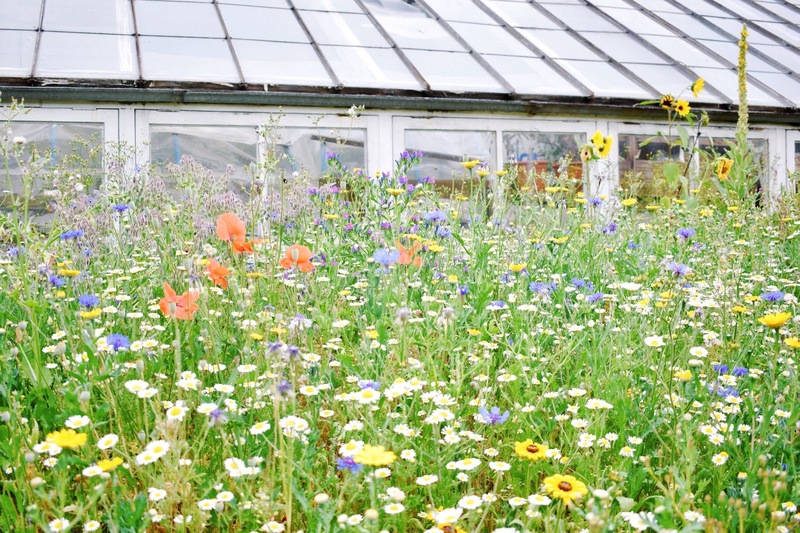 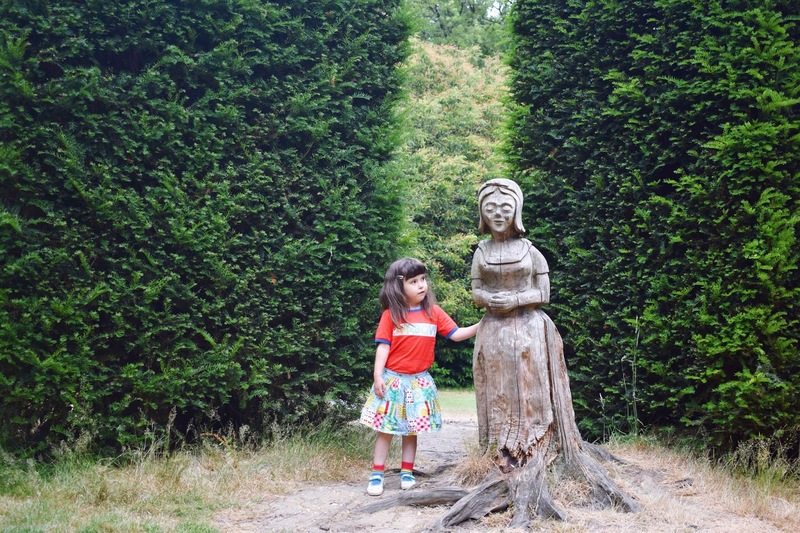 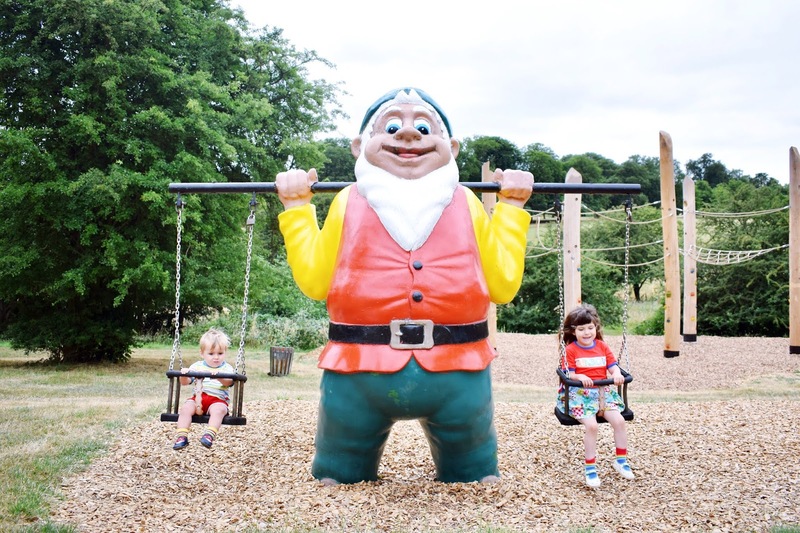 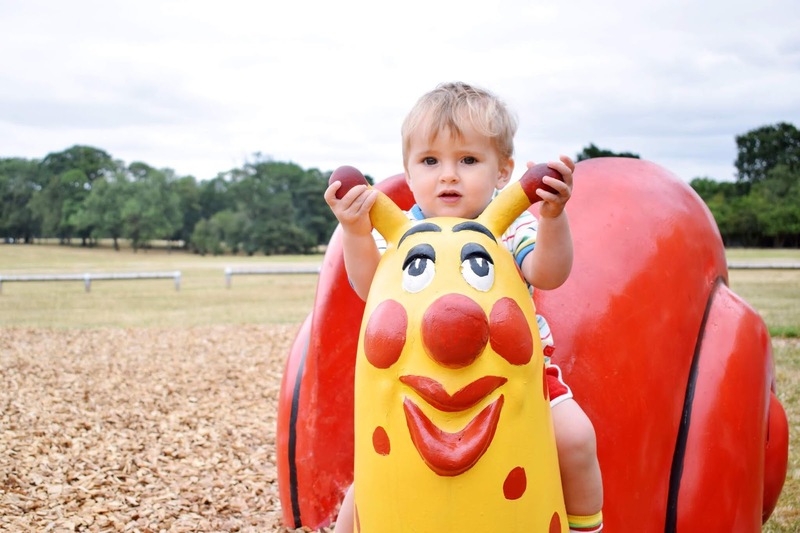 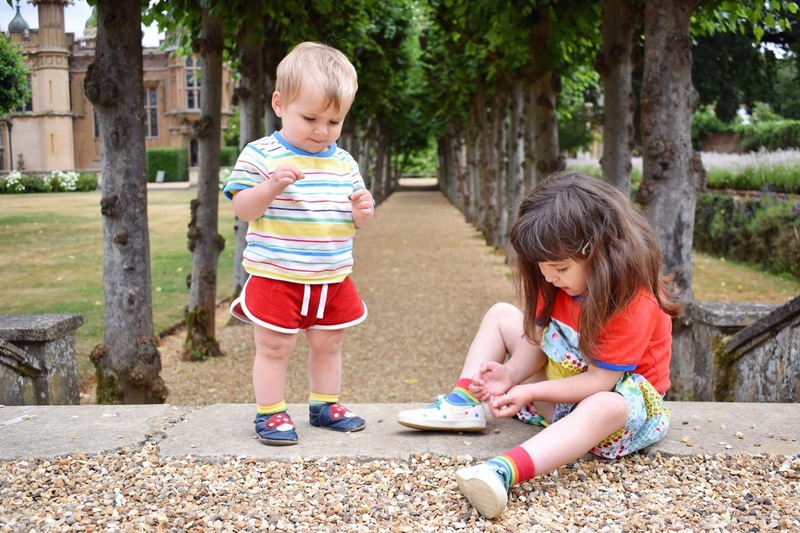 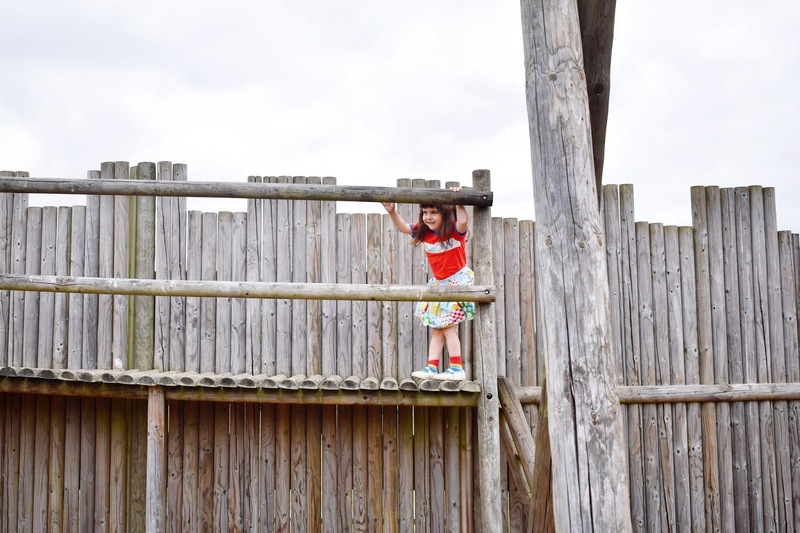 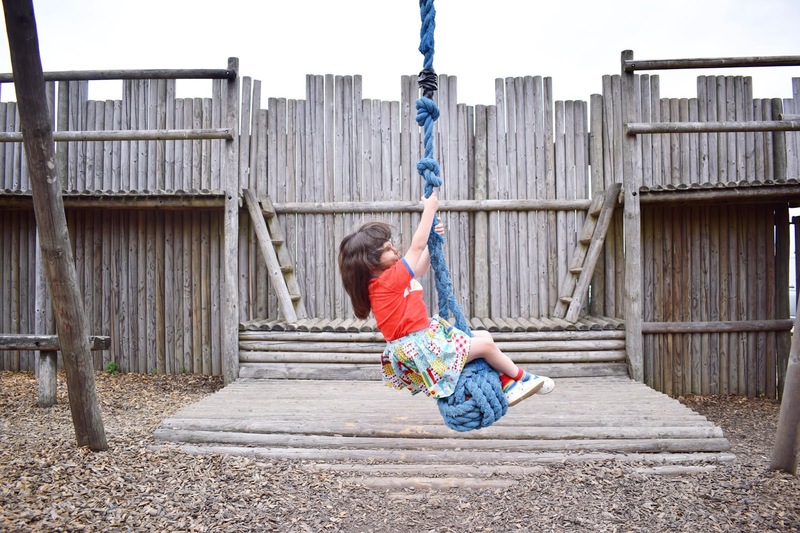 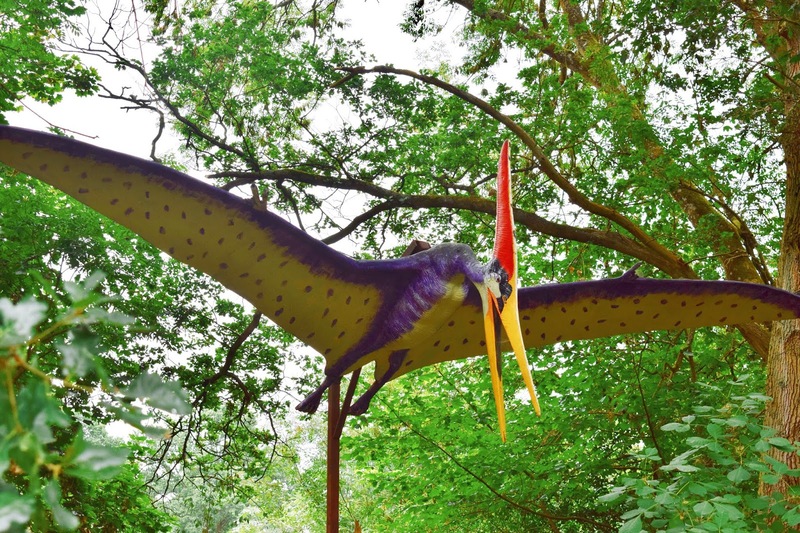 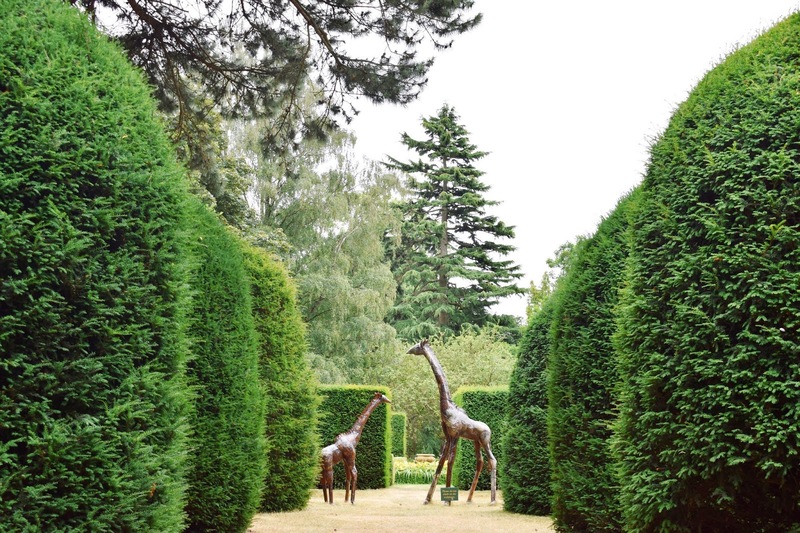 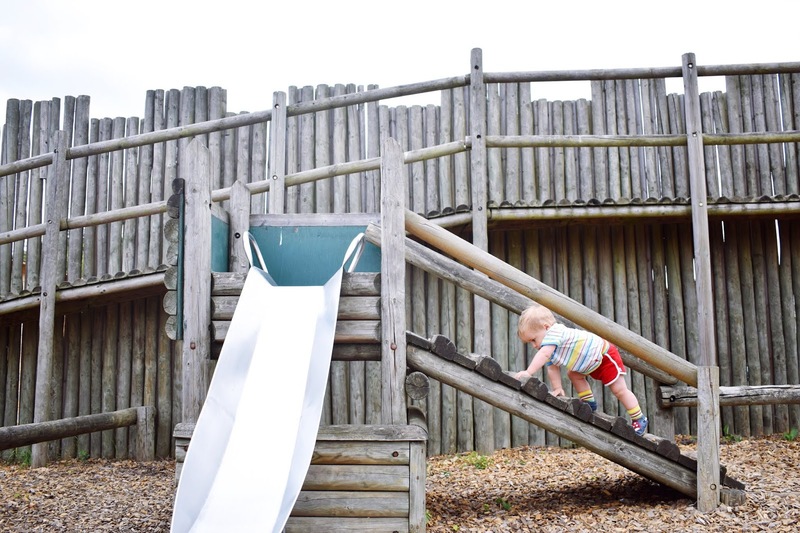 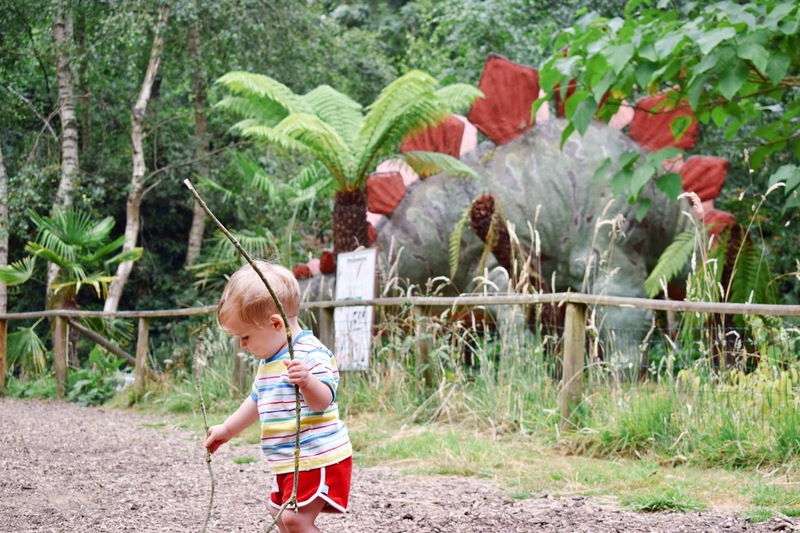 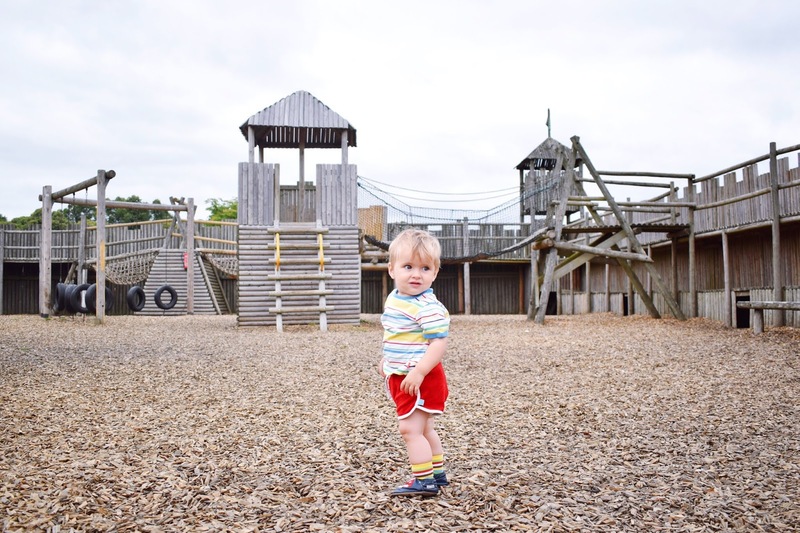 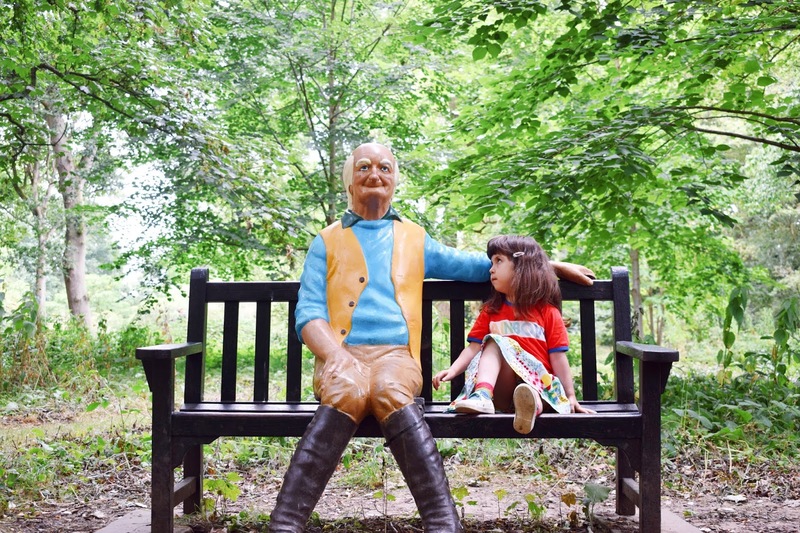 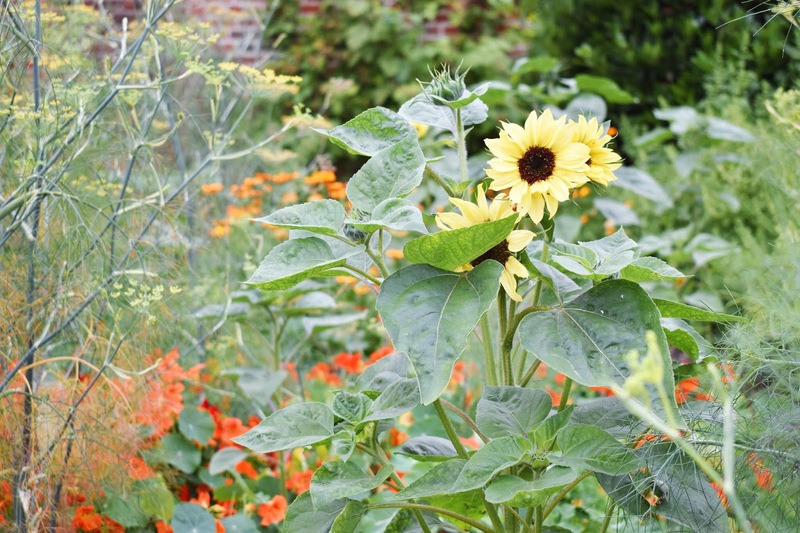 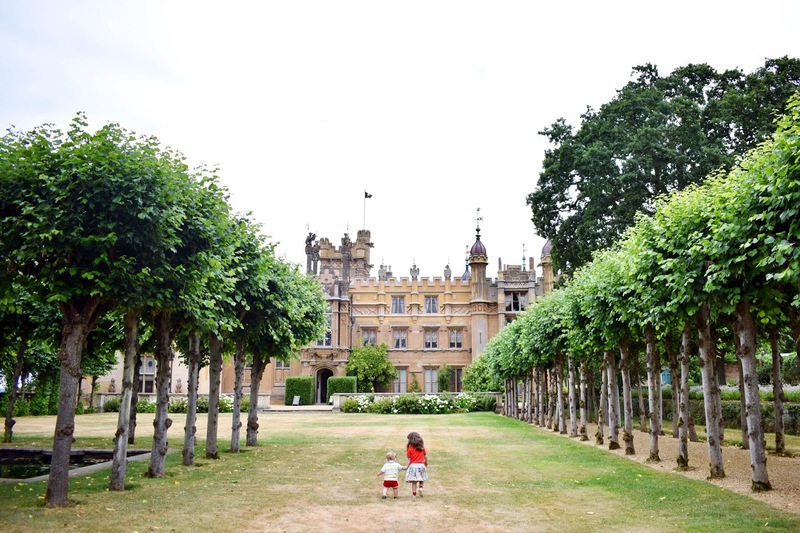 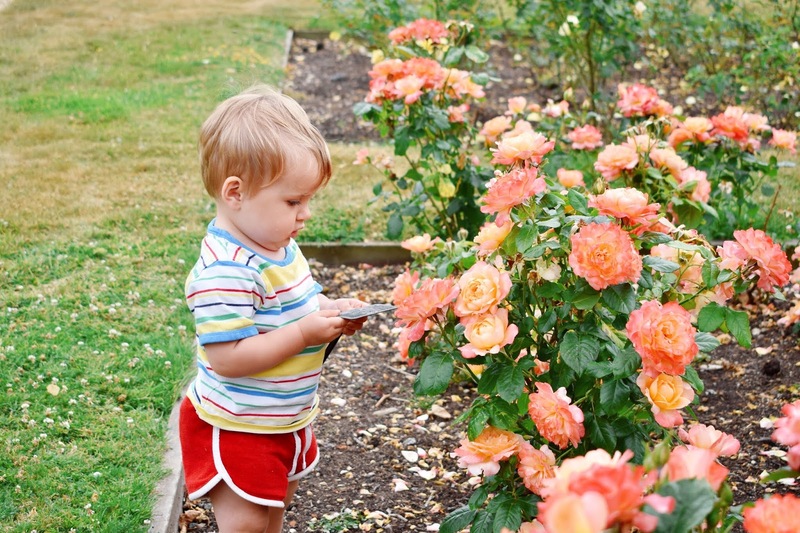 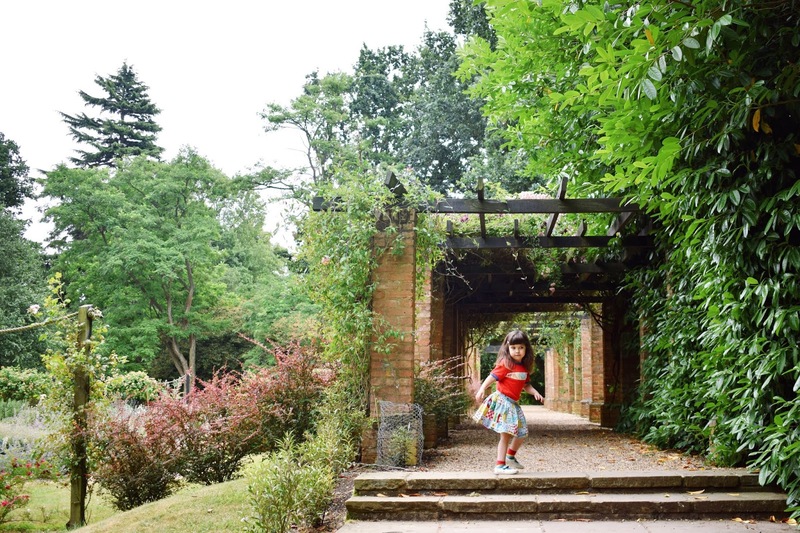 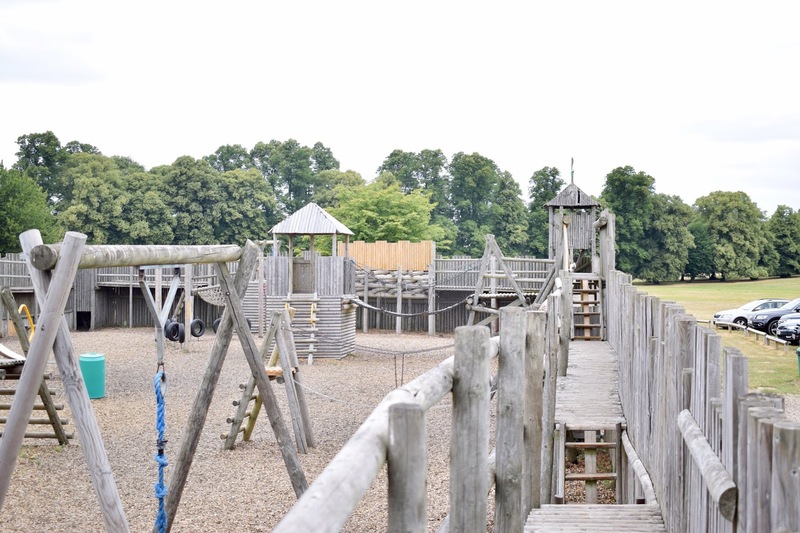 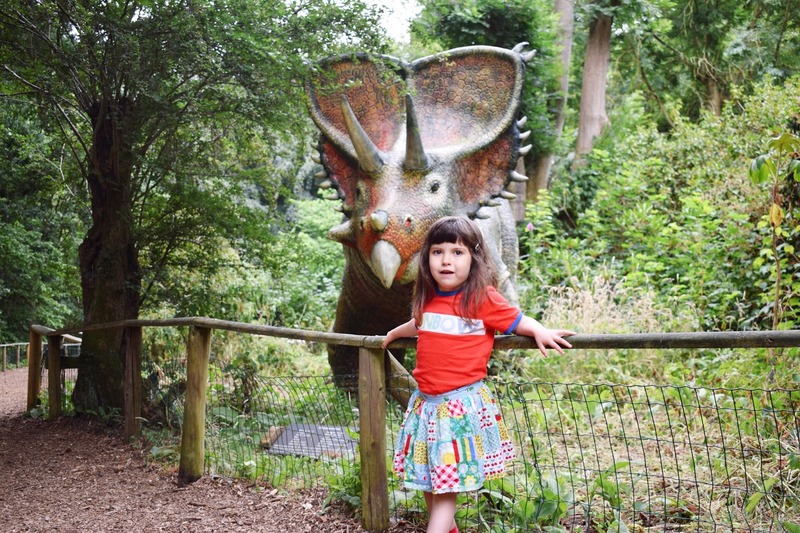 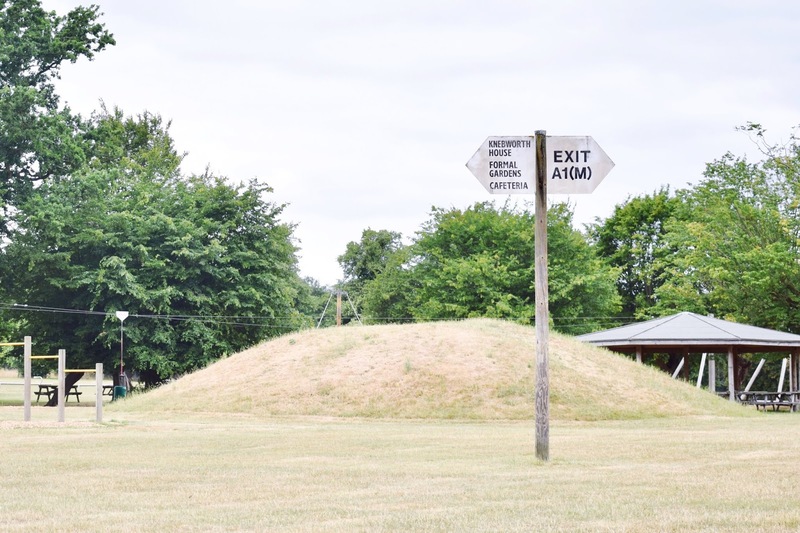 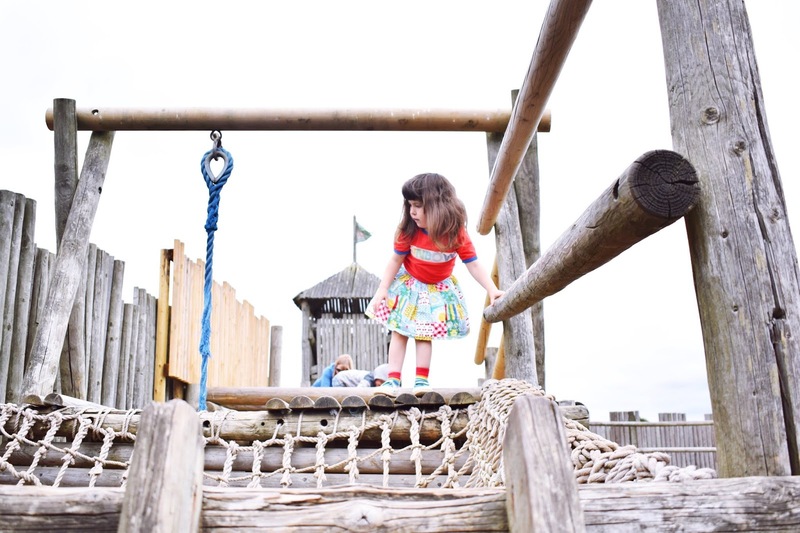 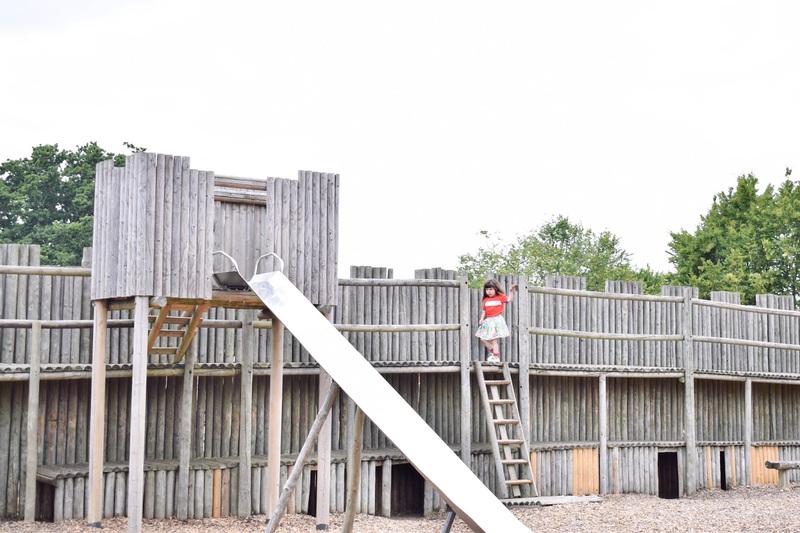 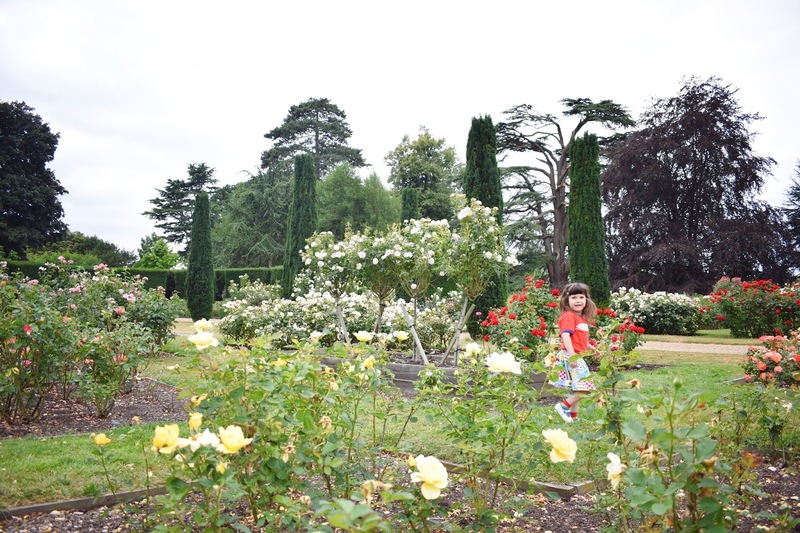 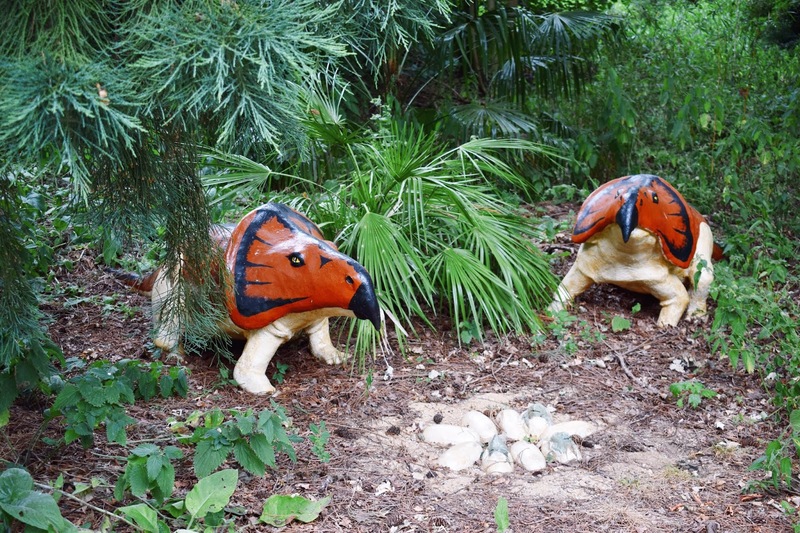 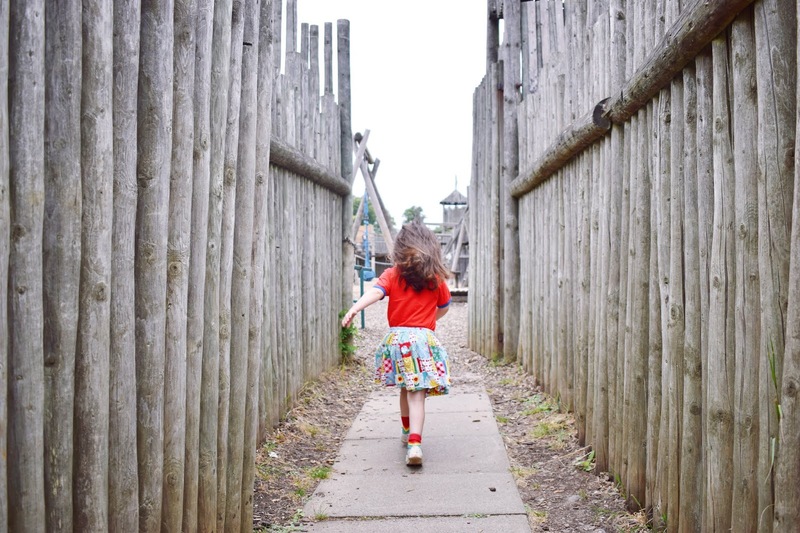 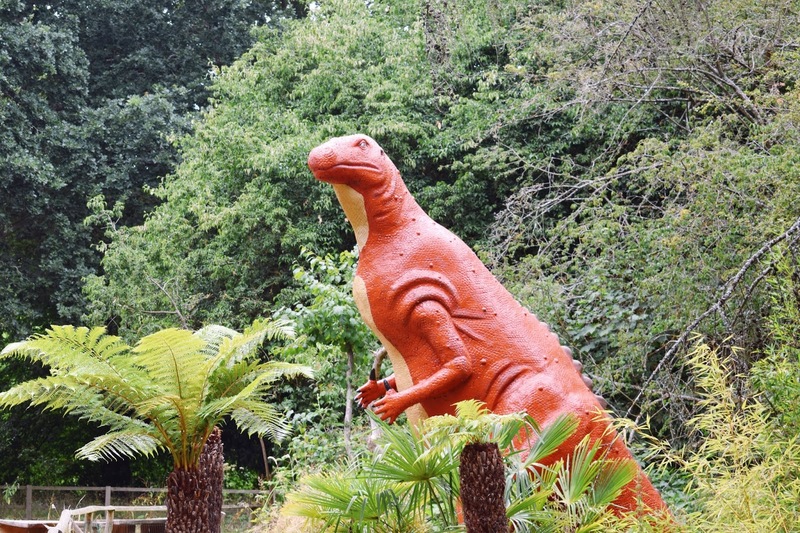 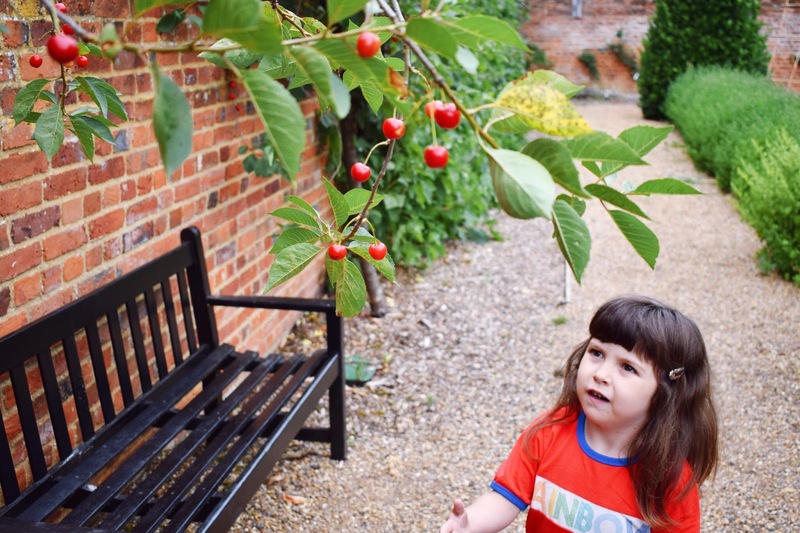 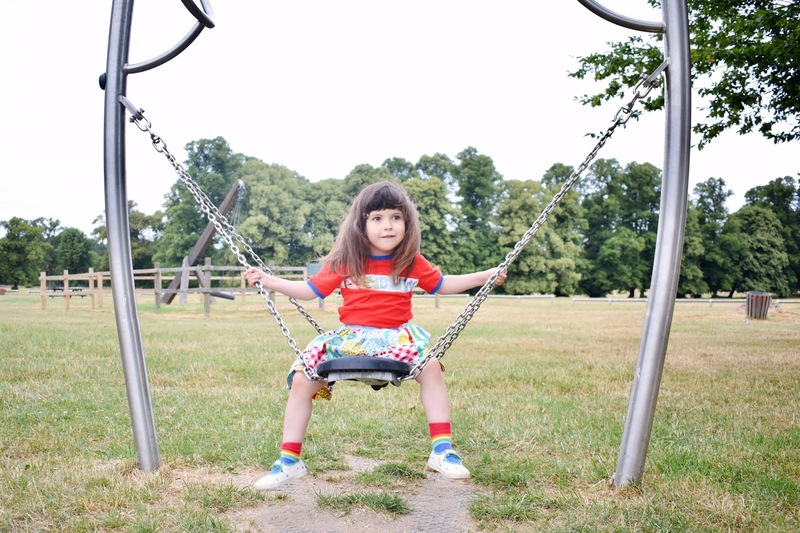 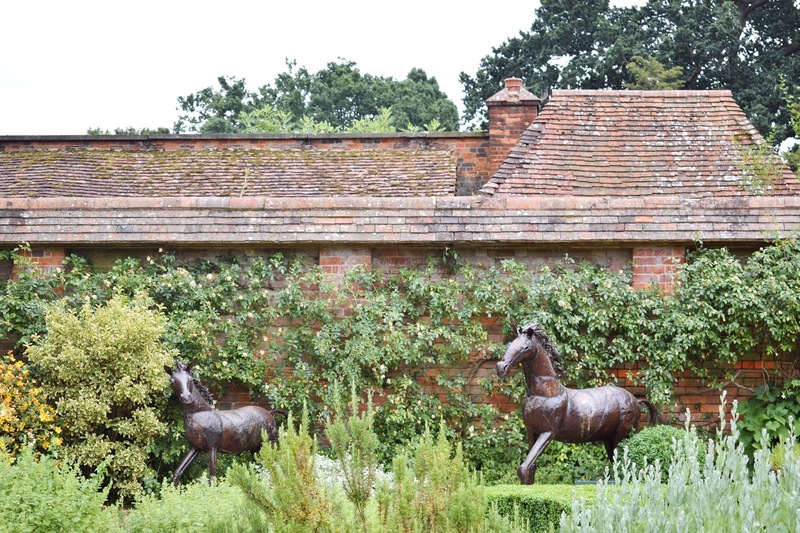 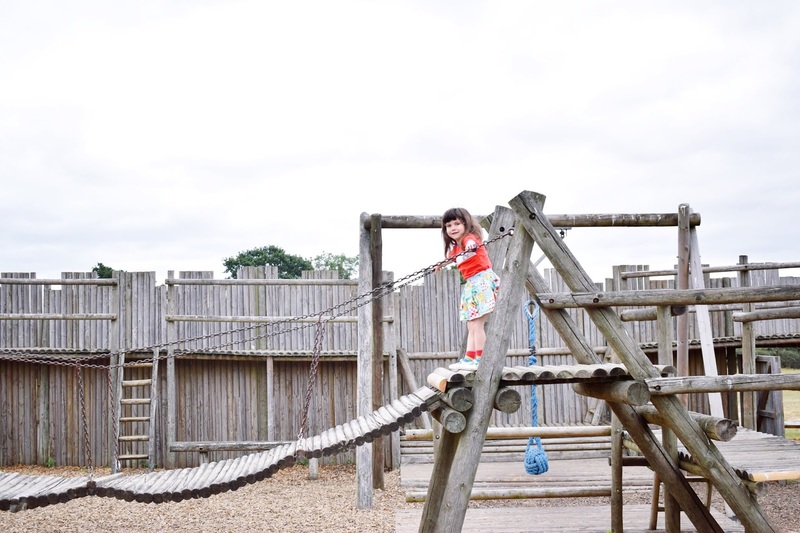 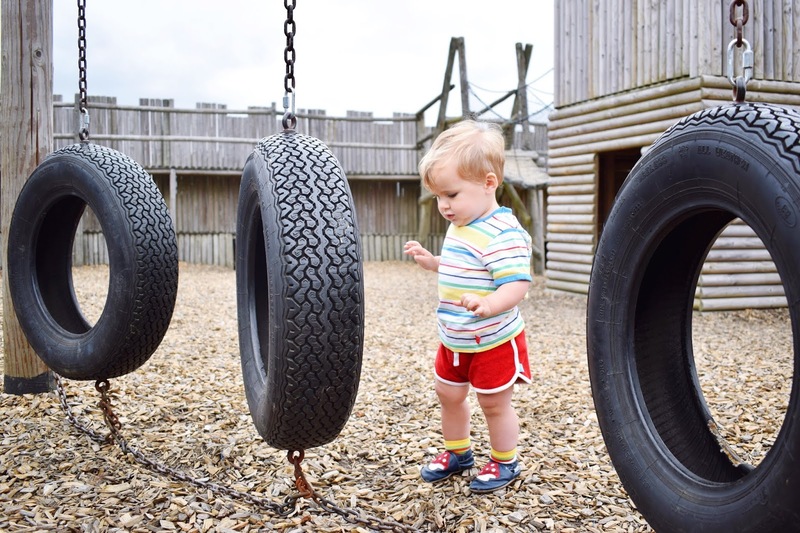 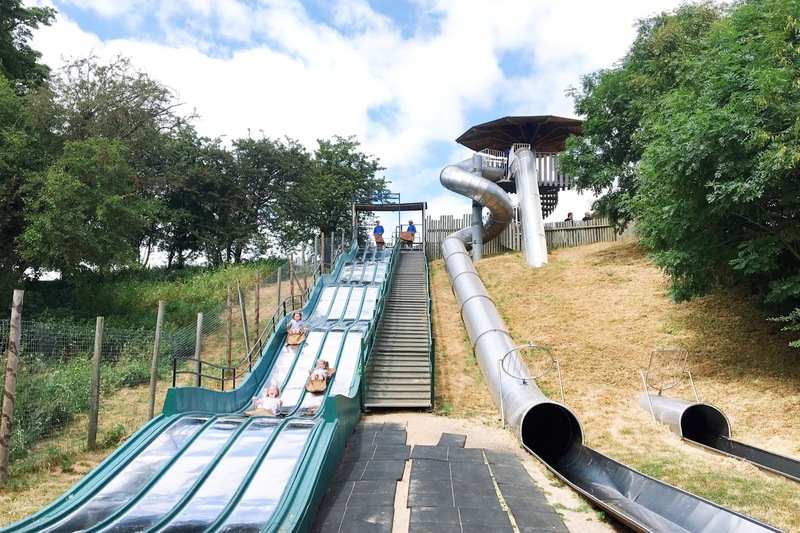 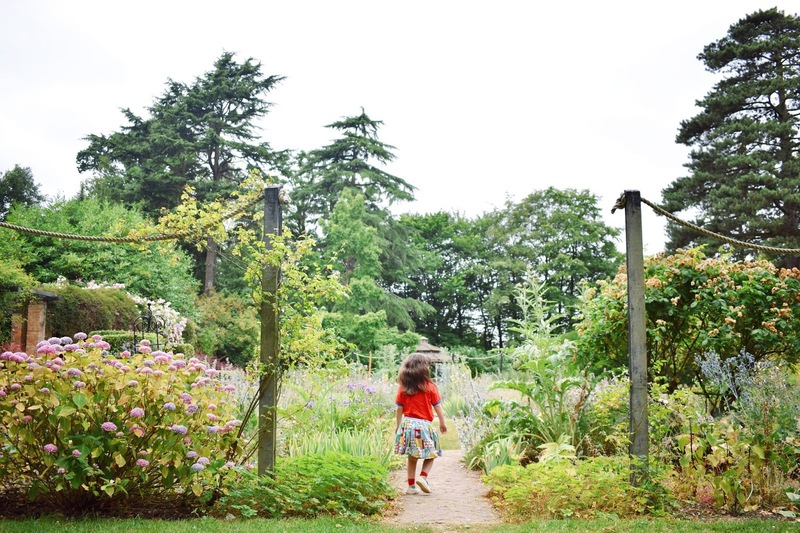 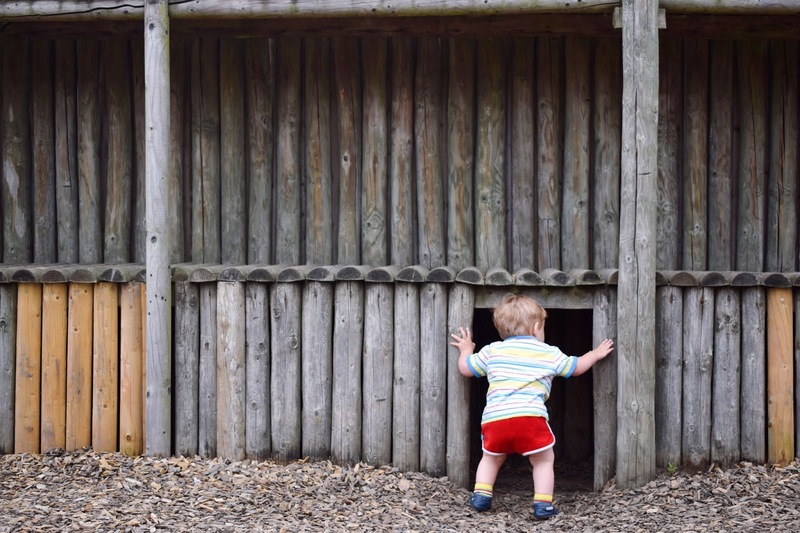 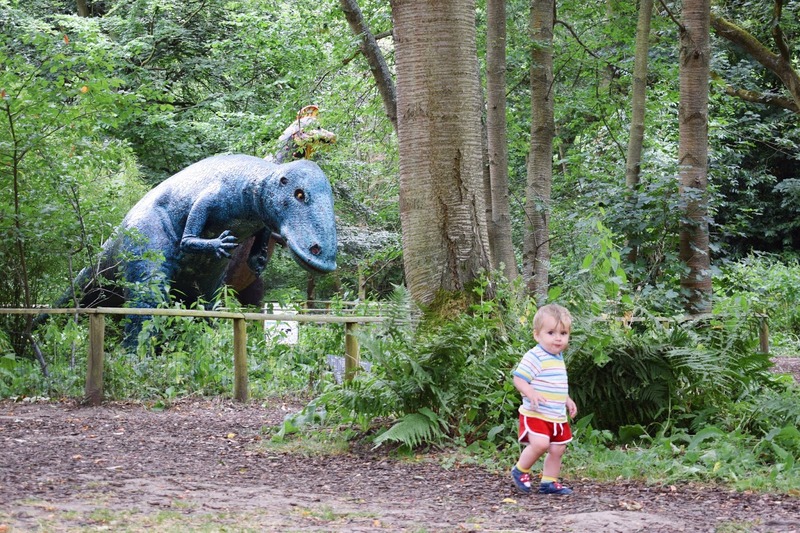 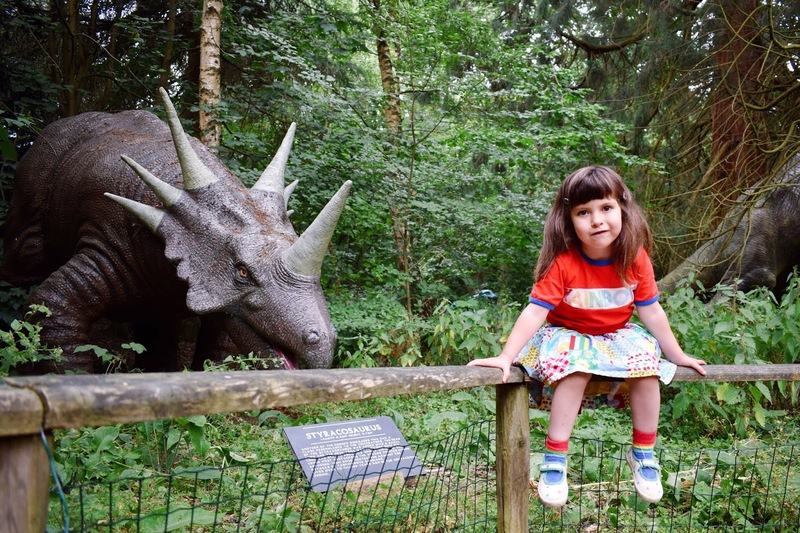 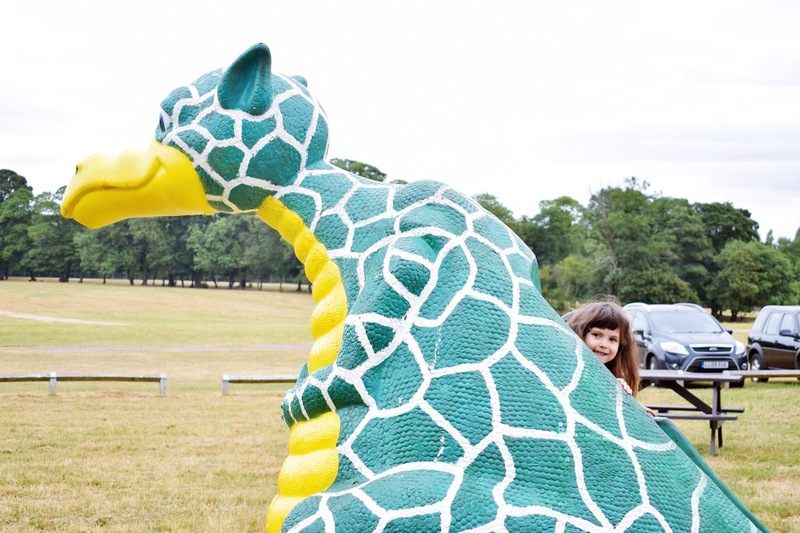 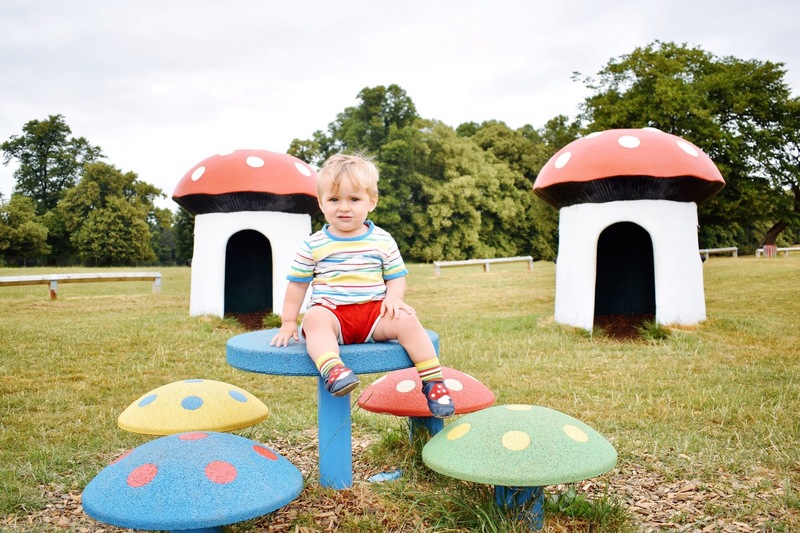 There is certainly something for everyone at Knebworth with the gardens, dinosaur trail and adventure playground and I expect we will enjoy many days out here in the years to come.